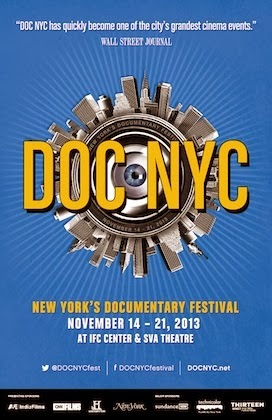 As the weekend comes to an end I just wanted to give you quick word on Unseen’s coverage of DOC NYC. Over the last few days myself and the rest of the Unseen crew has been slipping in and out of various screenings. It looks like we’ve made a dent in the festival offerings. However instead of being a passive participant why not do yourself a favor and get yourself to the IFC Center over the next four nights for some great documentaries.